Ecumenism: A doctrine that attempts to find common ground with all faiths and beliefs systems, applying pressure on individuals or religious groups to unite together for the “greater good” at the expense of watering down the core foundations of the Christian faith. Internationally-known Hillsong Church kicked off its annual conference Monday, drawing over 24,000 Christians from all around the world to Sydney, Australia. While the charismatic megachurch is most well known for its music ministry, its annual conferences focus on providing practical tools to churches and leaders to more effectively make a positive difference in their local community and the world. And that is true for this year’s conference “more than ever before,” according to Hillsong Senior Pastor Brian Houston. “There is great strength in the Church coming together, and it makes a powerful statement to our city and nation that the Church of Jesus Christ is alive and strong!” Houston exclaimed prior to the July 7-11 gathering, according to U.K.-based Christian Today. This year’s conference is Hillsong’s 22nd and has drawn Christians from 21 denominations around Australia and 70 other countries. And like last year’s conference, Hillsong is again highlighting the biblical call for social justice. In welcoming the conference delegates, Tim Costello, chief executive of World Vision Australia, praised U2 frontman and anti-poverty campaigner Bono as a prophet of the movement to eliminate global poverty. “Bono understands we cannot make poverty history unless the church rises up,” he said, according to the Sydney Morning Herald. In addition his music, the Irish rock star is known for often using his star power to get people aware of HIV and poverty in the world, especially in Africa. 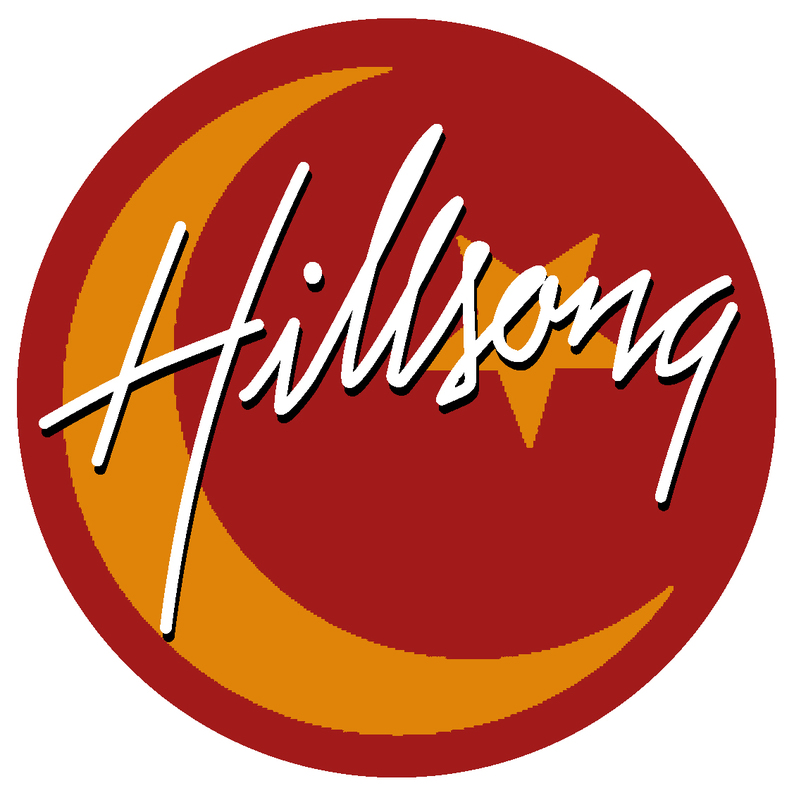 Hillsong’s Houston said the word justice and the responsibility it implied was a key message of the conference. Barriger leads a church called Camino de Vida in Lima, Peru, where he has been a missionary for 25 years. His rapidly-growing church is involved in a range of social justice projects across the nation, including child health initiatives and the distribution of more than 40,000 wheelchairs to the physically challenged. In addition to the call to justice, several other themes overarch the conference including uniting “the generations” and building strong local churches that are helping to bring answers, hope and a sense of community for people. It’s a gathering of “[m]en, women and youth, whose passion is to make known and famous the God of their Salvation, and effectively communicate His Gospel to a searching, lost and dying humanity,” they added. The event is also serving as a warm-up act to World Youth Day, which is expected to draw hundreds of thousands of Catholic youth from Australia and around the world next week. According to the Sydney Morning Herald, the Catholic Church is borrowing Hillsong’s headline act for World Youth Day in its own attempt at mass youth evangelism. Hillsong’s worship pastor, Darlene Zschech, and her band will perform at a concert held after the Stations of the Cross on Friday, July 18. Catholic World Youth Day events will take place July 15-20, ending with a papal mass that is expected to draw up to half a million people. For many years now, Christians throughout the world have spoken out against the unbiblical gospel that is presented by Australia’s Hillsong church. However, time and time again, the popular organization has refused to reform their ways. 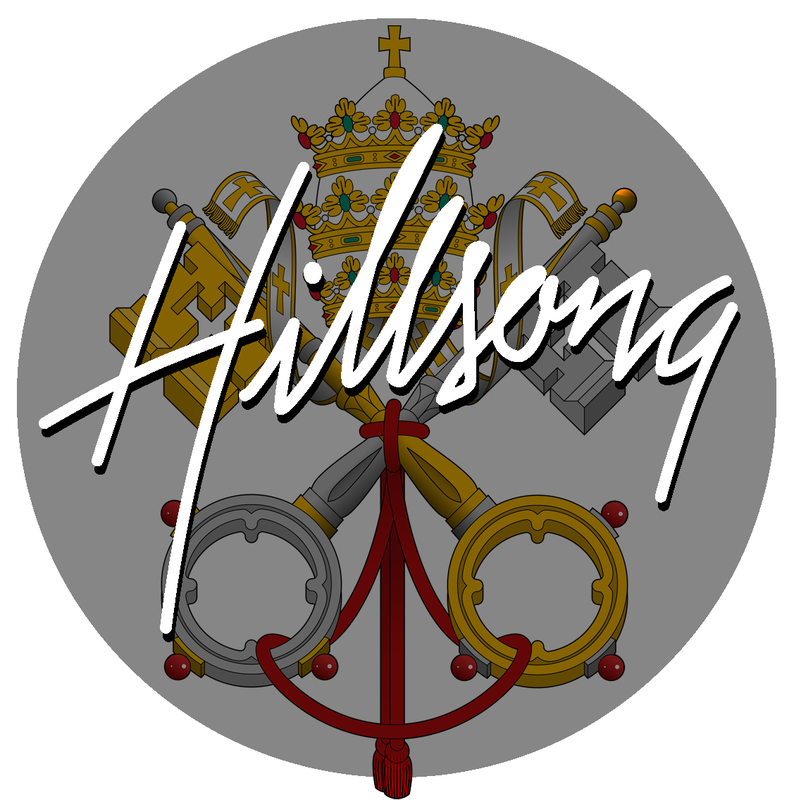 Their apathy for truth and right doctrine has lead many to suspect that the leadership of Hillsong know very little of biblical doctrine and the historic faith. Well, it is now safe to say our suspicions have, unfortunately, been confirmed. The gospel, Darlene? Which gospel would that be? But even if we or an angel from heaven should preach to you a gospel contrary to the one we preached to you, let him be accursed. As we have said before, so now I say again: If anyone is preaching to you a gospel contrary to the one you received, let him be accursed. For am I now seeking the approval of man, or of God? Or am I trying to please man? If I were still trying to please man, I would not be a servant of Christ. And if you don’t think that Hillsong endorses the Roman Catholic Cult today, hear is their approval of Pope Francis through their beloved Darlene Zschech.